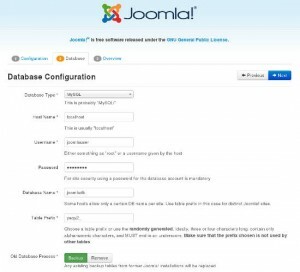 In this post we will learn Step-by-Step how to install Joomla CMS on CentOS 6 minimal Linux installation. 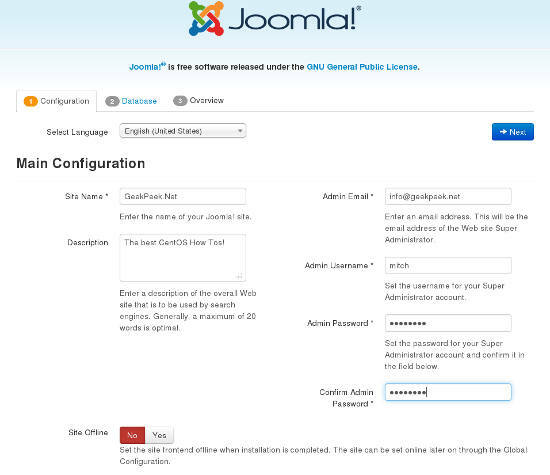 Joomla is, as WordPress, a free and open source content management system (CMS). 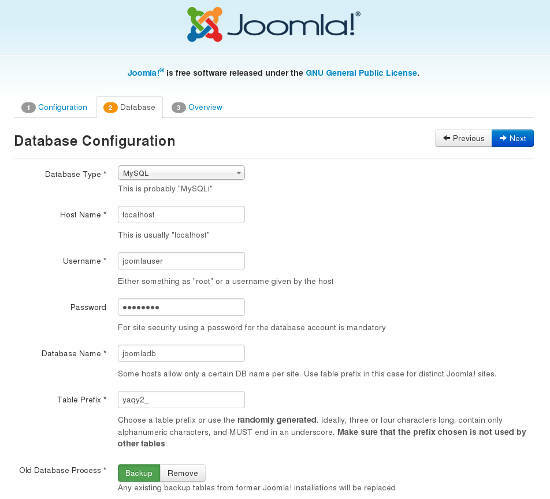 Joomla is written in PHP and stores data in MySQL, MS SQL or PostgreSQL database. 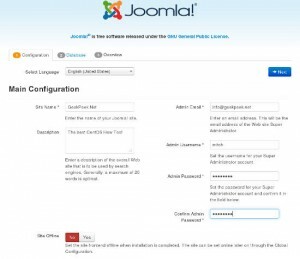 Like WordPress, Joomla enables administrator to quickly create, deploy and manage a website without any specific Script Language knowledge. You can easily download and install Joomla template you like the most and completely change the look and layout of your website. There is also a large list of Joomla extensions available for download from the official Joomla! 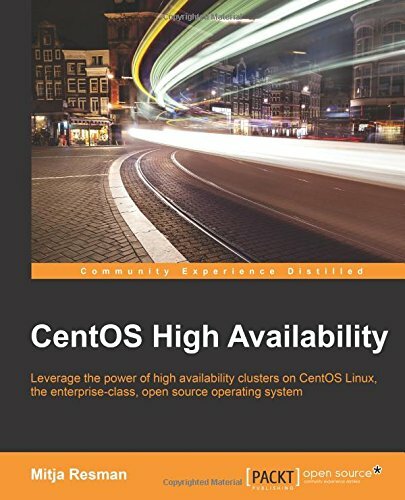 Extension Directory. Let’s start our Install Joomla on CentOS 6 guide! 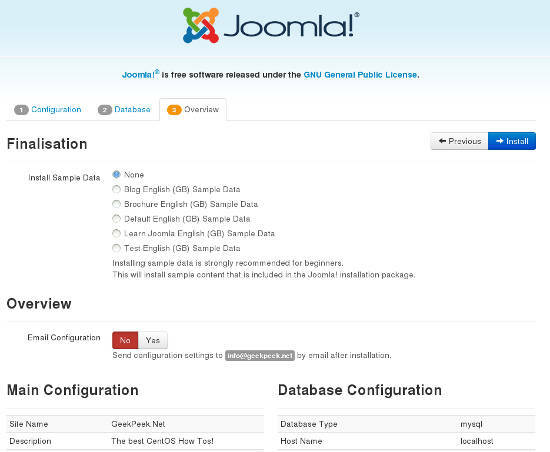 Install Joomla: Be sure to remove “installation” folder from your server! 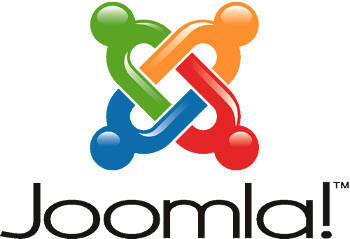 Your Joomla Website is now accessible by visiting http://IPADDRESS/ or http://hostname/ in your browser. To access administrator dashboard visit http://IPADDRESS/administrator of http://hostname/administrator and log in with your username and password. 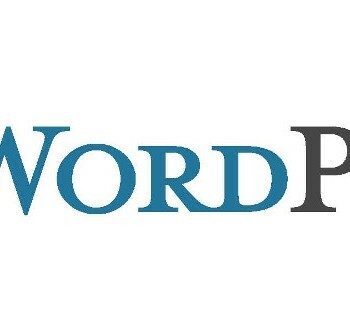 I’m working with Joomla and Sobipro in order to revamp my website. The libraries needed are the ones in the line above. Thanks for your post! This blog define the installation process of joomla on Cent6 which is very easy to use compare to other processes. . The pass 3 is not clear. Why I must cat the /etc/httpd/conf.d/joomla.conf file ? Where I must insert the “VirtualHost” infos ?? 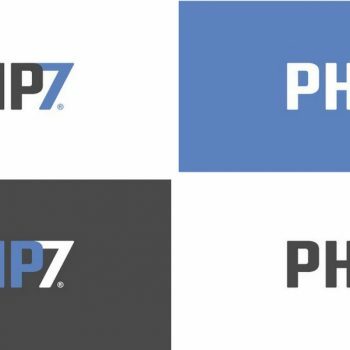 The latest version of joomla says that it needs php 5.4 (5.3.10 min), has this changed since this guide ? 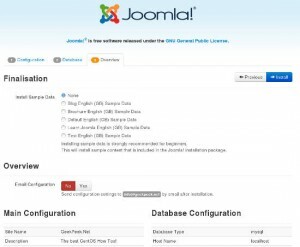 the default version that you get from yum, does is older than this , did you need to do something to upgrad joomla or does it actually work with the default joomla version ?